Automobile accidents can happen to anyone. If you’re a victim of a collision, visit our auto accident chiropractor for complete, comprehensive care. Auto accidents are responsible for injuring more of our patients than anything else. Backed by many decades of experience, Dr. Lamperski knows how to treat these types of injuries. As a seasoned auto accident chiropractor, he can alleviate the sharp pain you experience in the immediate aftermath of an accident, as well as the lingering pain that can persist for years. If you are searching for car injury chiropractors, make our practice your first choice. Car collisions happen all too often. Think about it–how often do you hear about major collisions on the highway? The answer is probably frequently. Unfortunately, many accidents leave drivers with crippling pain that impacts their everyday life. If you or a loved one has been involved in an auto accident in Palm Beach area – even if there are no obvious symptoms – should make an immediate appointment with Palm Beach Chiropractic and Rehabilitation. The damage from spinal nerve stress may take months or even years to surface. A simple chiropractic exam and proper treatment can save an accident victim from much pain and disability later. If you have been car collision and need a professional to examine the severity of your damage. 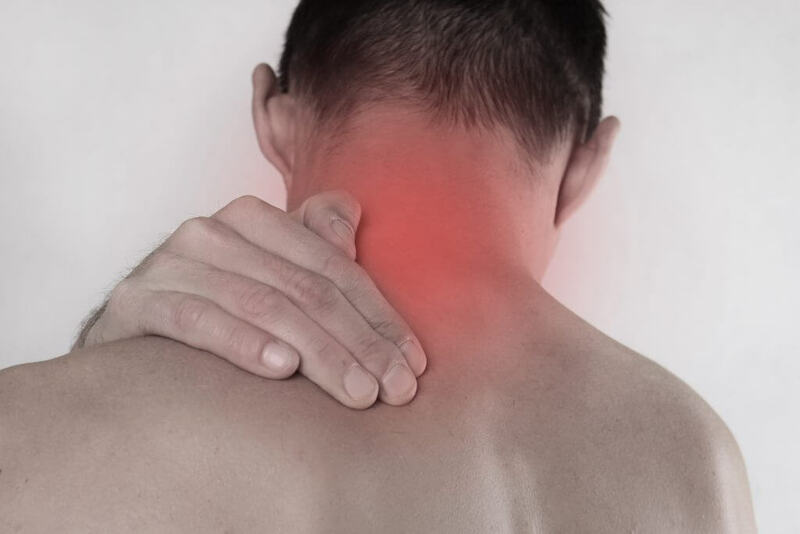 Palm Beach Chiropractic and Rehabilitation is experienced in rehabilitating people involved in car accidents and experiencing whiplash or neck injury symptoms. In most cases treatment can cost you nothing out of pocket, even if you don’t have any health insurance.